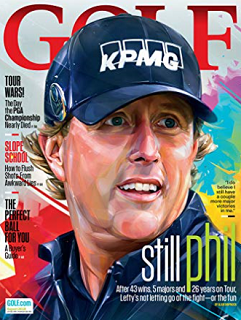 FREE Subscription to Golf Magazine! Note: You don’t need a rewards password. If by chance the form doesn’t submit, you may need to select another magazine. Also throughout the month they change which magazines they offer.